UnitedHealth (NYSE: UNH) reported strong first quarter results, as both its revenue and earnings per share beat market expectations. The company’s revenues grew by 13% year-over-year to $55.2 billion, largely driven by double-digit growth in both the UnitedHealthcare and Optum segments. In UnitedHealthcare segment, the global business saw an impressive 46% year-over-year increase in customers served. Also, growth in customers served for both Medicaid and Medicare Advantage plans drove 13% growth in UnitedHealthcare revenue. Within Optum, the OptumHealth business continued to deliver solid results on the back of growth in consumers served via OptumCare. We have a $268 price estimate for UnitedHealth, which is ahead of the current market price. 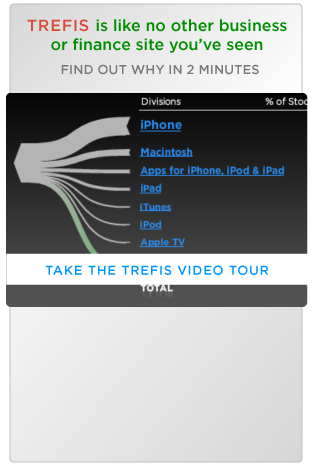 Our interactive dashboard details our forecasts and estimates for the company. Below we outline the key takeaways from UnitedHealth’s Q1. 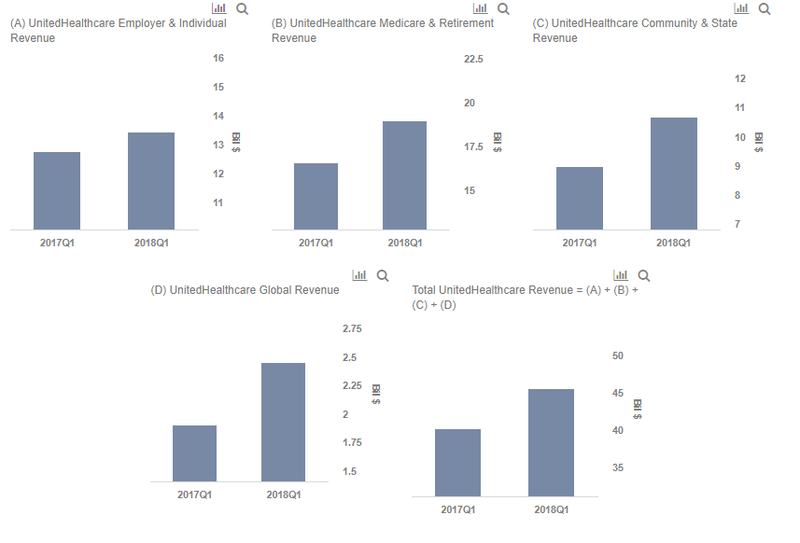 UnitedHealthcare revenues grew 13% to $45.5 billion as all the businesses within the segment performed well. The number of people served by Medicare Advantage grew by almost 11% year-over-year. Also, the acquisition of Chile’s Banmedica, and growth in other parts of Latin America, expanded the company’s global business horizon. Moreover, 8% growth in the number of people served via Medicaid drove up the segment’s numbers. However, the overall growth was slightly offset by the transition of TRICARE and weak performance of the commercial group overall. The number of people served for this group was down by 11.5% for the quarter. 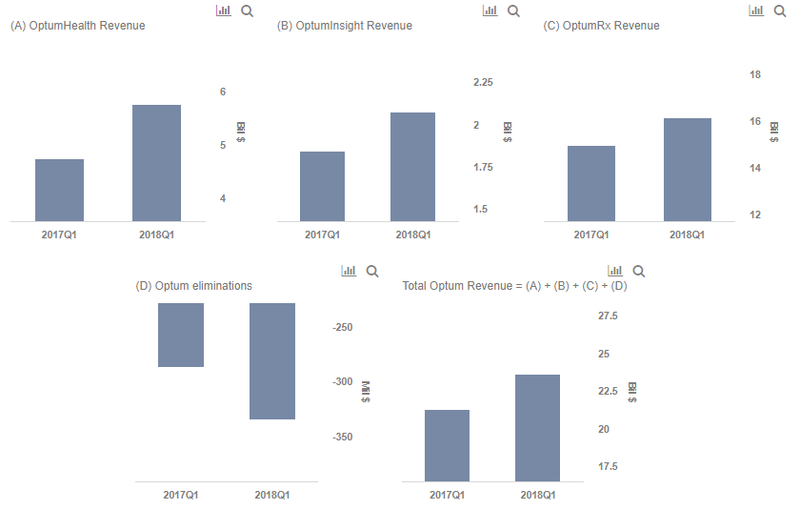 In Optum – OptumRx, the largest contributor to Optum’s revenues, continued to perform strongly. The number of scripts grew by 3.1% to 332 million. However, OptumHealth saw the biggest jump. The 21.7% growth in revenue was driven by an increase in the number of customers that resulted from growth in care delivery, consumer health engagement services, and health financial services. Meanwhile, solutions such as Rally Care and PreCheck MyScript continue to engage customers and doctors. The greatest strength of UnitedHealth’s business model is that its segments – UnitedHealthcare and Optum – complement each other well. This allows Optum to utilize UnitedHealthcare’s expertise (and vice versa) to provide a painless consumer experience. With the population of Medicare beneficiaries slated to grow in the coming years, we expect continued strong growth in UnitedHealthcare’s Medicare & Retirement business. In the Optum business, OptumCare is likely to see continued strong growth. This will be driven by increased use of data analytics that should also help the business to penetrate into different markets. Further, the acquisition of DaVita Medical Group should help OptumCare expand its portfolio and unlock further value. We expect the company to generate about $58.3 billion in revenue in the second quarter. Furthermore, we expect UnitedHealth’s net margin to slightly improve in the near term due to robust cost management efforts and lower tax rates. 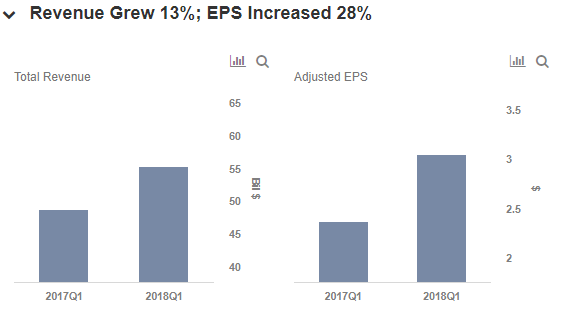 We forecast net income of about $3 billion, or EPS of about $3.08.